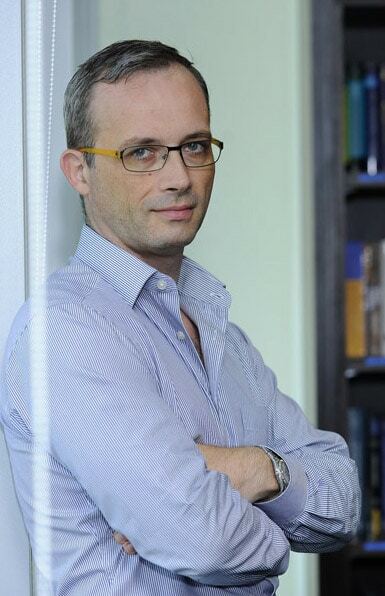 "EDHECinfra has a single mission: creating benchmarks for infrastructure investors. Achieving our goal requires meeting a number of challenges: raw data is difficult to collect, aggregate and standardise. Performance is not easily measured in a market where the number of transactions per asset is very low and prices are often kept private. Measuring risk in a meaningful way that can be compared with other classes can seem almost impossible under the circumstances. Still, looking at current industry practices, we believe that much improvement is possible. Data can be collected and analysed, standardised and made available to academic research. Asset pricing models that take into account the evolution of market prices and allow the regular re-pricing of illiquid asset can be developed and better meet IFRS-13 standard. Portfolio measures of risk and diversification can be estimated using advanced statistical methods that can make infrastructure more directly comparable to other asset classes. Fulfilling our mission also requires multiple skillsets. Our team includes economists, accountants, mathematicians, statisticians, computer programmers, marketing and communication specialists. A lot of talent is required to arrive at our end goal and support the development of a more transparent, better defined and better benchmarked infrastructure sector. We wish to thank our sponsors and partners for their support in this endeavor.  Created in 2015, EDHECinfra is an independent research organisation delivering unique index data and analytics measuring the risk-adjusted performance of unlisted infrastructure investments. Today, most investors have to use ad hoc benchmarks for their unlisted infrastructure investments. Some investors use an inflation rate plus a spread, others a measure of the average returns of an equally ad hoc selection of infrastructure projects. These benchmarks, whether they refer to absolute or relative returns, all have the same flaw: they take no account of risk. Without robust measures of risk-adjusted performance, it is impossible to justify a choice of spread. Without a clear understanding of the representativity of reported returns and of their covariance, existing `benchmarks’ fail to answer the most important question about the asset class: What is the risk-adjusted performance of private infrastructure debt or equity? 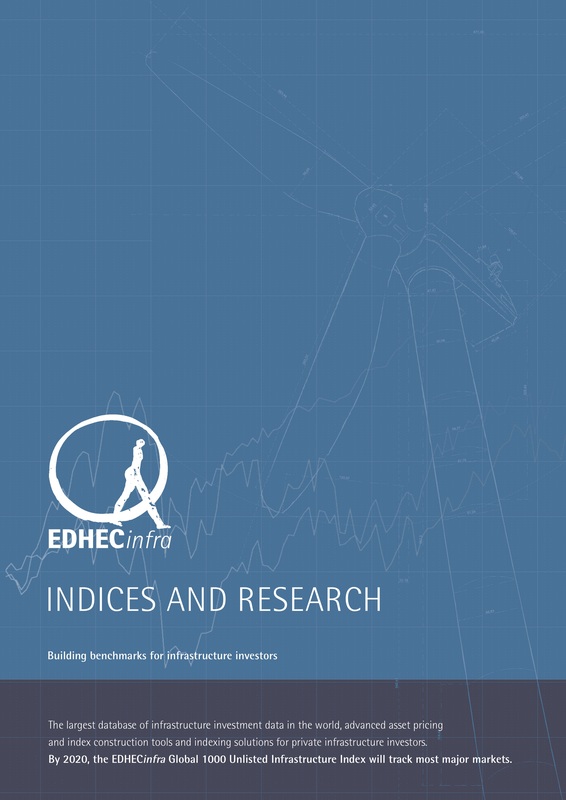 EDHECinfra exists to answer this question and build the market indices and benchmarks that investors need. We collect, clean and analyse private infrastructure investment data and have created the largest database of infrastructure investment data in the world today: a global repository of financial knowledge built to be representative of the investable market each year, going back 20 years. 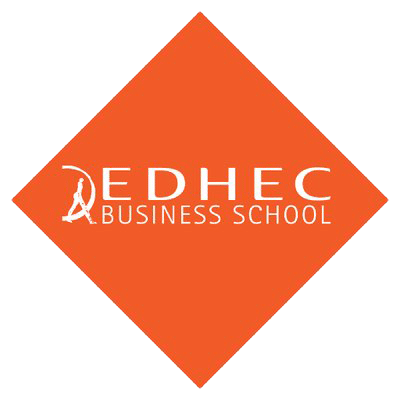 EDHECinfra has developed a series of models to estimate realised and future volatility, and measure risk and returns at the index constituent level. For example, for a given unlisted equity infrastructure investment and its expected dividends, discount rates can be estimated to match the term structure of risk-free rates at the relevant horizon, future dividend volatility and the aggregate price of risk, which can be implied from the value invested in this project and all other primary or secondary market transactions for assets with similar dividend volatility and maturity at that time. The range of expected returns at one point in time, which results from the range of observable transactions, thus measures the risk of this investment at that point in time. Measuring the risk-adjusted performance of long-term private debt instruments when few defaults are observable requires better credit risk models than the ones relying on historical data alone.  EDHECinfra has created and implemented a structural approach to credit risk and post-default debt restructuring in infrastructure debt that allows computing distance to default and expected losses at each point in the future and as well as the relevant metrics to benchmark highly illiquid infrastructure debt instruments (e.g. value-at-risk, duration, etc). Using the performance results from our asset pricing and risk models, we can report the portfolio-level performance of groups of infrastructure equity or debt investments using the categories that are most relevant for investors’ investment decisions. Because each index is built using risk and performance measures derived at the constitutent level, return covariance and diversification benefits can be estimated, allowing the creation of proper indices and benchmarks.